Big Air Bag is a low pressure air cushion for comfortable landing after jumps. 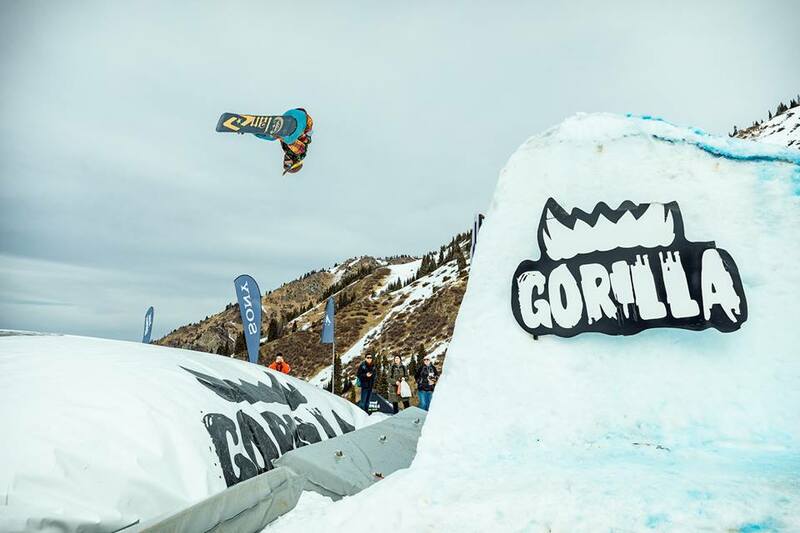 The cushion is required for working over the elements of aerobatics on ski, snowboards, bikes or just for making crazy jumps. 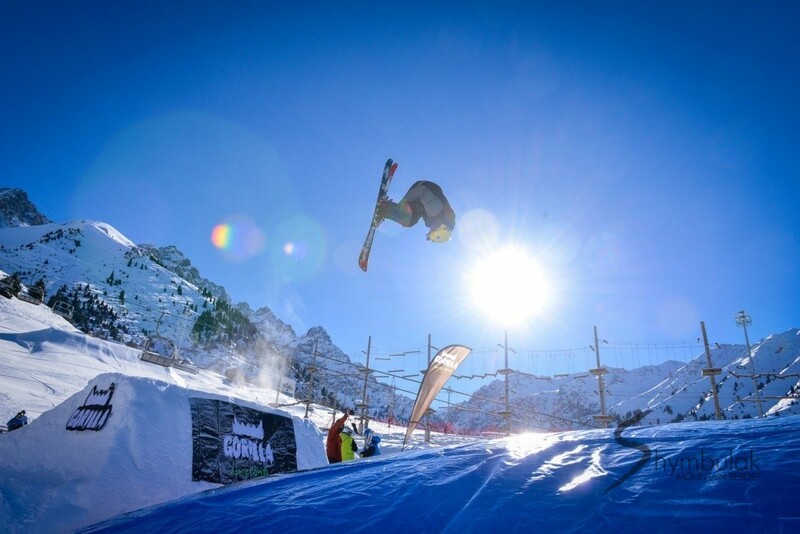 The cushion is an original method to work out new tricks or just vary freestyle skiing.